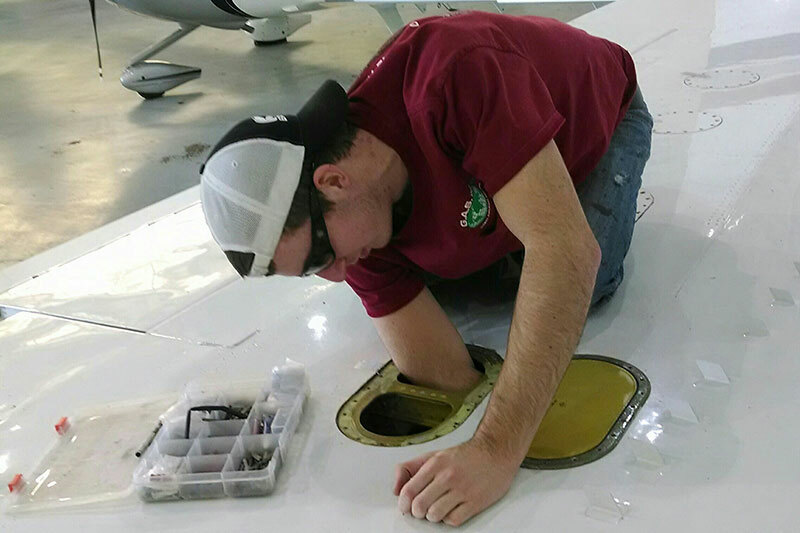 Regular aircraft fuel cell inspection and maintenance is critical to the efficient operation of your aircraft. Routine inspections will detect any problems associated with the fuel tank structure and can potentially minimize the downtime of your operations. 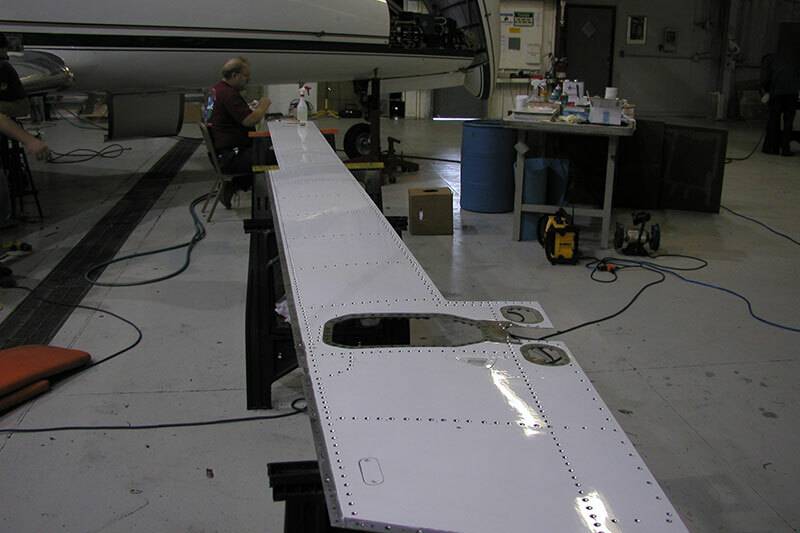 At Global Aircraft Service our expert staff is committed to providing quality aircraft fuel cell inspection and we report any potential problems and recommendations for repairs as needed. 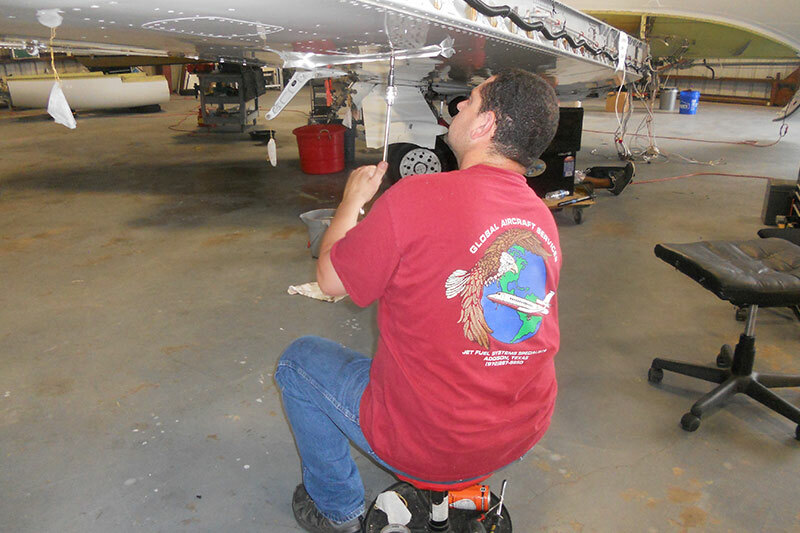 Our highly-trained mechanics can supply you with flat rates or cost per hour to perform certain tasks. Our goal is to keep your fuel systems in prime condition and repair any problems as soon as possible. 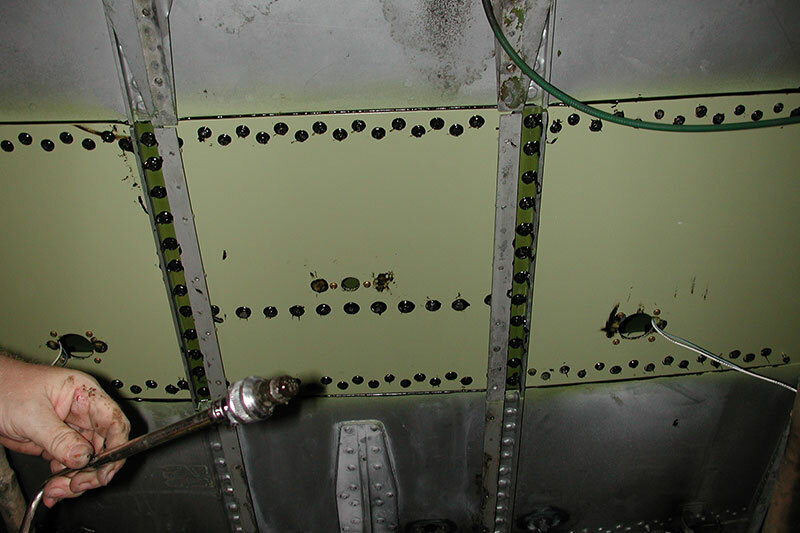 Scheduling regular aircraft fuel cell inspections with our team is an excellent way to minimize damage, ensure your fuel tanks are in proper working order and detect any small problems before they turn into large, costly problems. 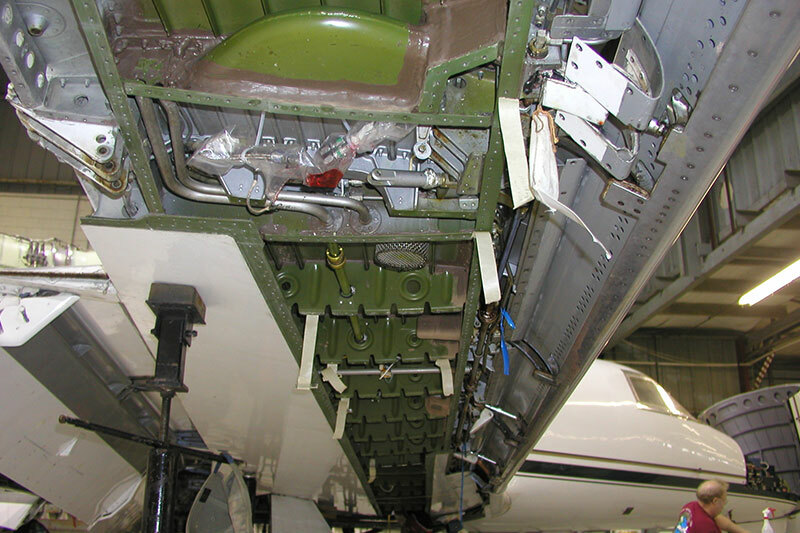 With many years of experience working on a variety of aircraft fuel tank systems and top-of-the-line equipment, we have everything necessary to perform inspections, maintenance and repairs. 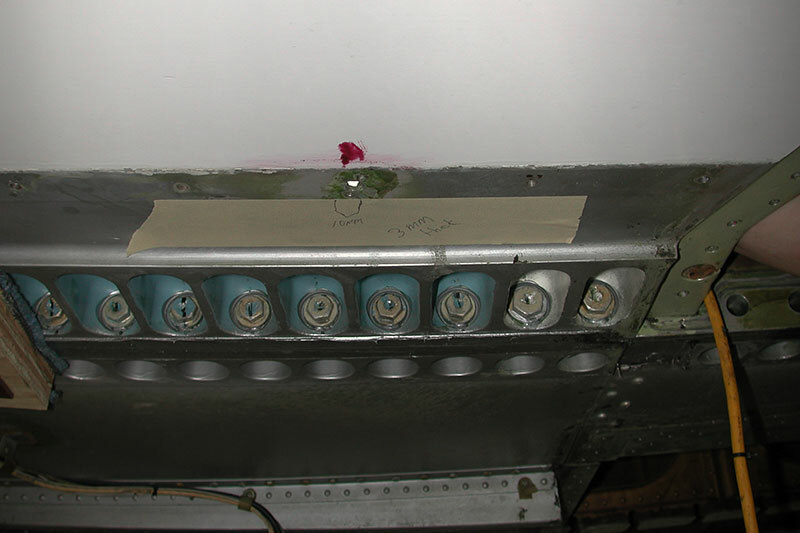 Discover why Global Aircraft Service is the go-to company for aircraft fuel cell inspection. Check our Capabilities List and Contact us today!